Unthinkable Loss Trailer: The Child in Time! Masterpiece: The Child in Time – Stephen Lewis (Benedict Cumberbatch) – Photo courtesy of PBS. The Child In Time is a lyrical and heart-breaking exploration of love, loss and the power of things unseen. Benedict Cumberbatch stars as Stephen Lewis, a successful writer of children’s books, who is confronted with the unthinkable: the loss of a child. A co-production with BBC One, The Child In Time will air on Masterpiece on PBS in 2018. 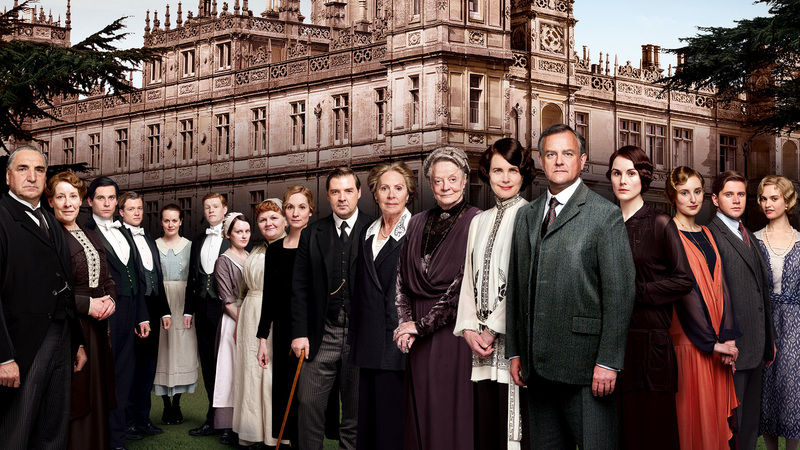 Downton Abbey Returns In January; Get Caught Up Beginning Monday! Downton Abbey returns to PBS on January 4, 2015. If you need to get caught up, Season 4 will be available on multiple PBS platforms beginning on December 7th. As well, a special “Downton Abbey, Season 5” preview and panel discussion with cast members will be live streamed from New York City on December 9 on the PBS YouTube channel (youtube.com/pbs) beginning at 7:30 p.m (6:30C).